Formed in 1958 by amalgamating two existing armoured units, this regiment served with the Royal Armoured Corps until 1993, when it merged into The Queen’s Royal Hussars (The Queen’s Own and Royal Irish). This regiment was formed by amalgamating the 4th Queen's Own Hussars and the 8th King's Royal Irish Hussars. This took place on 24 October 1958, the day before the anniversary of the Charge of the Light Brigade, in which both regiments had participated. The new regiment’s colonel-in-chief was the Duke of Edinburgh. It also inherited the colonels of both its predecessor regiments, one of whom was Winston Churchill, who had served in the 4th Hussars. Both regiments were in Germany at the time of the merger. 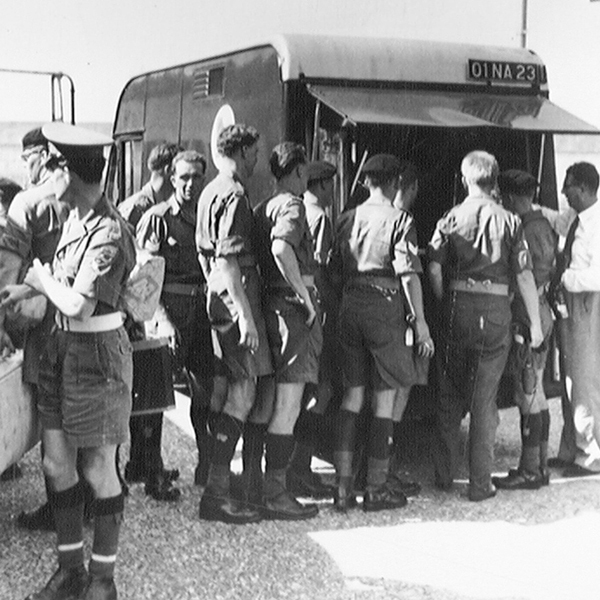 The new unit remained there for its early years, operating as an armoured car unit. In June 1961, it moved to Aden via England, followed by jungle warfare in Brunei and Sarawak, and service as part of the Internal Security Forces in Singapore. In 1964, the regiment moved back to West Germany for four years, before converting to a tank regiment and becoming the Royal Armoured Corps’s Centre Regiment. Following Churchill's death in 1965, officers from the regiment stood vigil over his catafalque and acted as his coffin-bearers. The regiment re-equipped with Chieftain tanks in 1969, before returning to Germany the following year. That deployment lasted until 1979, when it returned to Britain. It sent individual squadrons to serve as the Demonstration Squadron at Warminster, as UN peacekeepers on Cyprus and as ceasefire monitors in Rhodesia (now Zimbabwe). Then, in 1983, it sent troops to guard the Maze Prison in Northern Ireland. From 1982 to 1988 and 1990 to 1995, the regiment was again based in Germany, spending the interim in England. 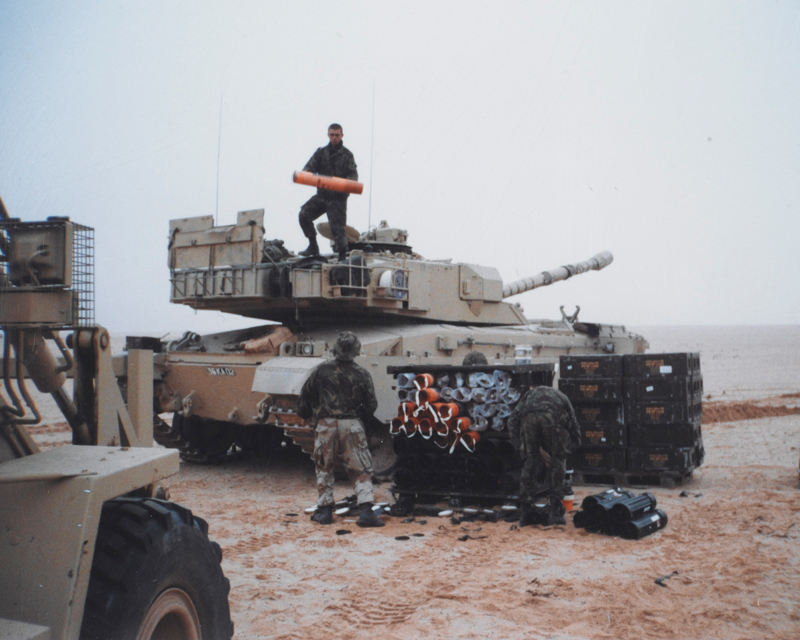 During that period, it switched to Challenger tanks, with which it led 7th Armoured Brigade’s advance during Operation Desert Storm in Iraq in October 1991. It returned to its base in Germany in late 1991. Two years later, it was merged with The Queen's Own Hussars to form The Queen’s Royal Hussars (The Queen’s Own and Royal Irish). 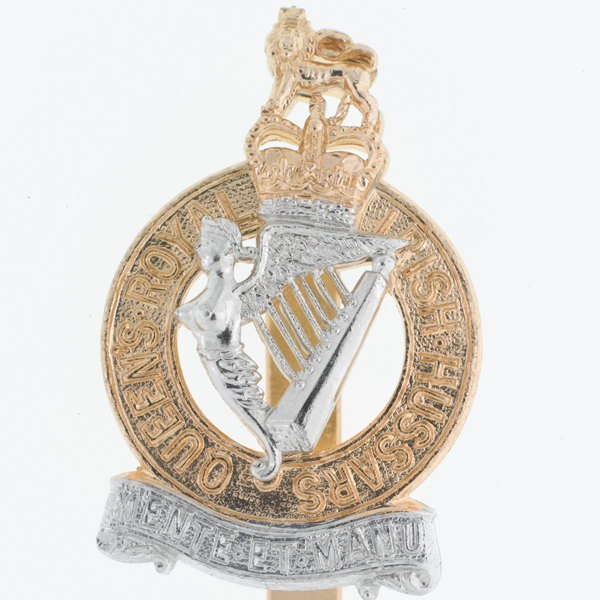 Explore the history and collections of the Queen's Royal Irish Hussars by visiting the Queen's Royal Hussars Museum. The Queen's Own Hussars was an armoured regiment formed in 1958 by amalgamating the 3rd Hussars and the 7th Hussars. This is the British Army’s most senior armoured regiment. It was formed in 1993 and has served on several deployments, including the recent conflicts in Afghanistan and Iraq.